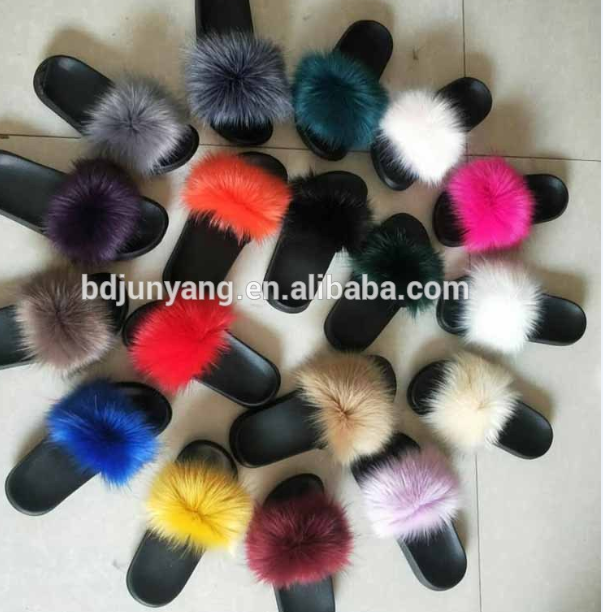 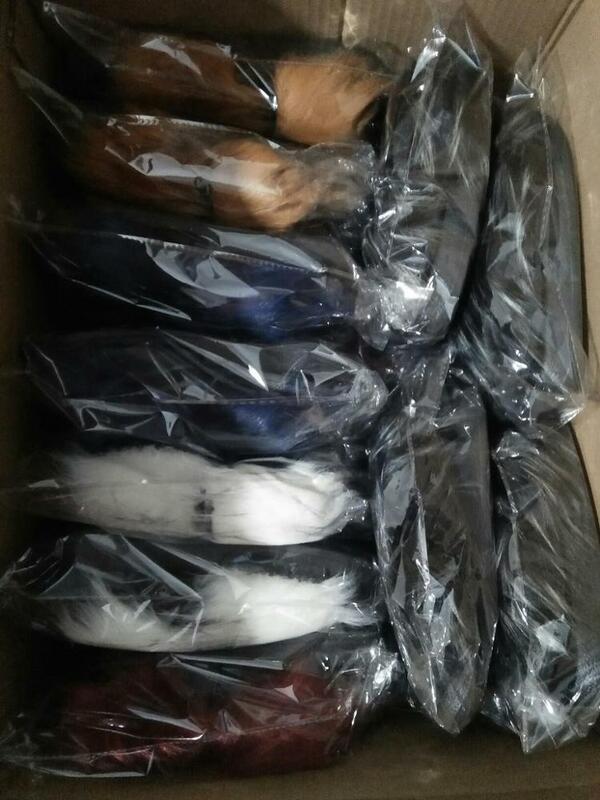 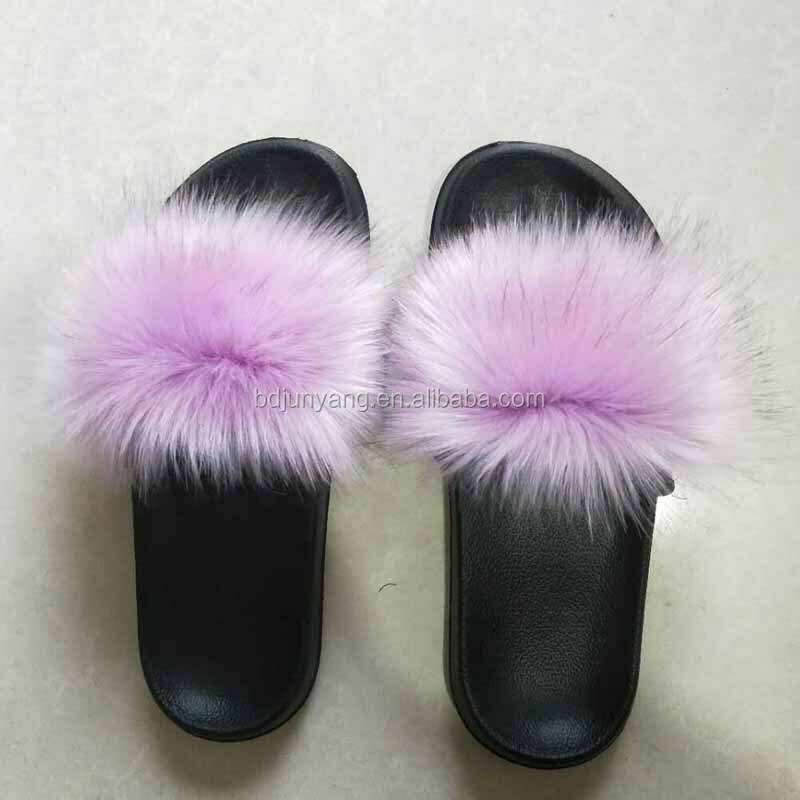 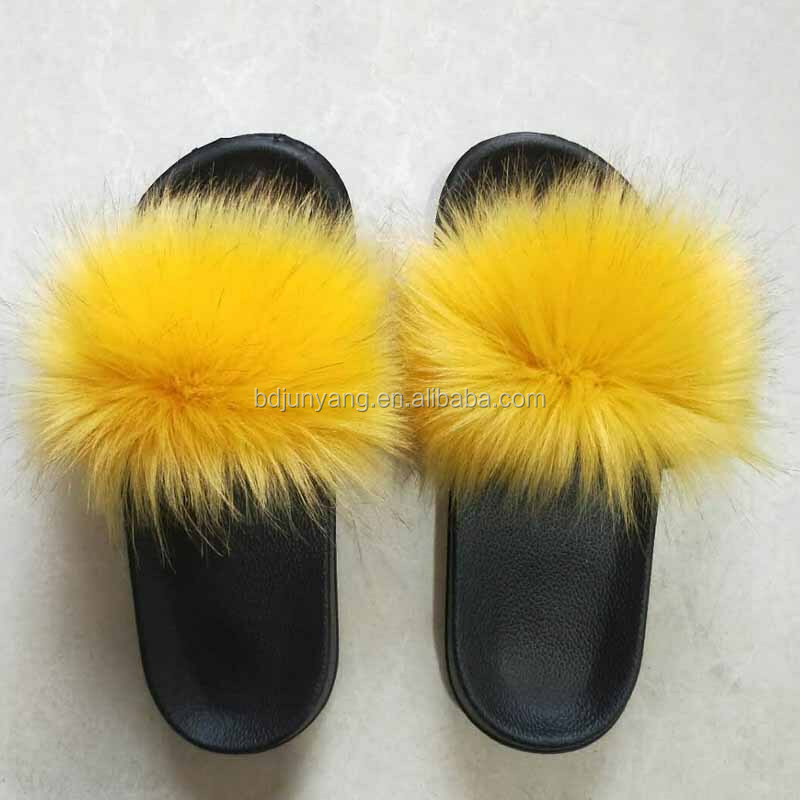 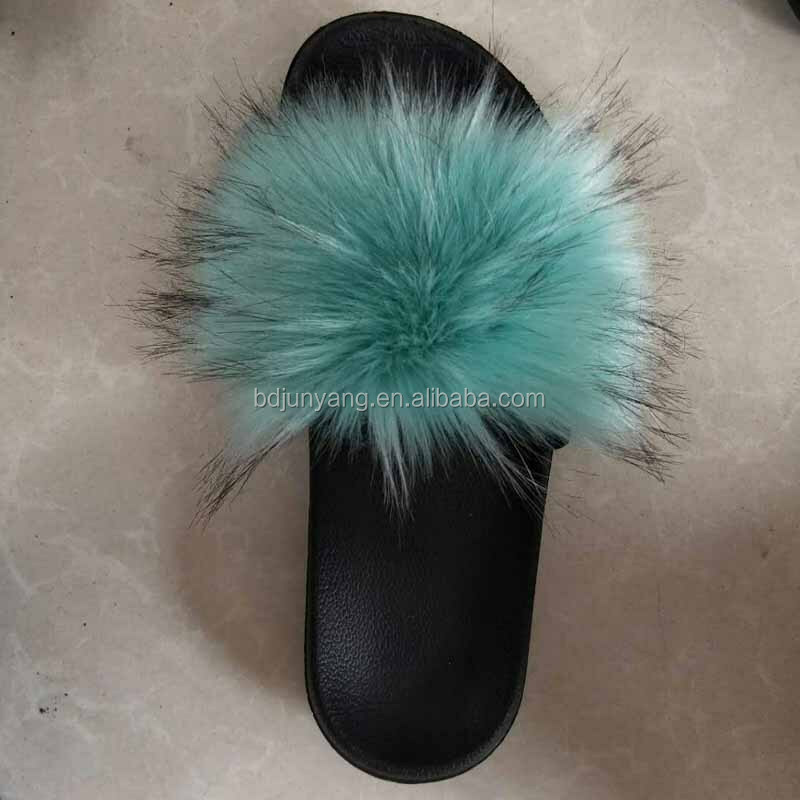 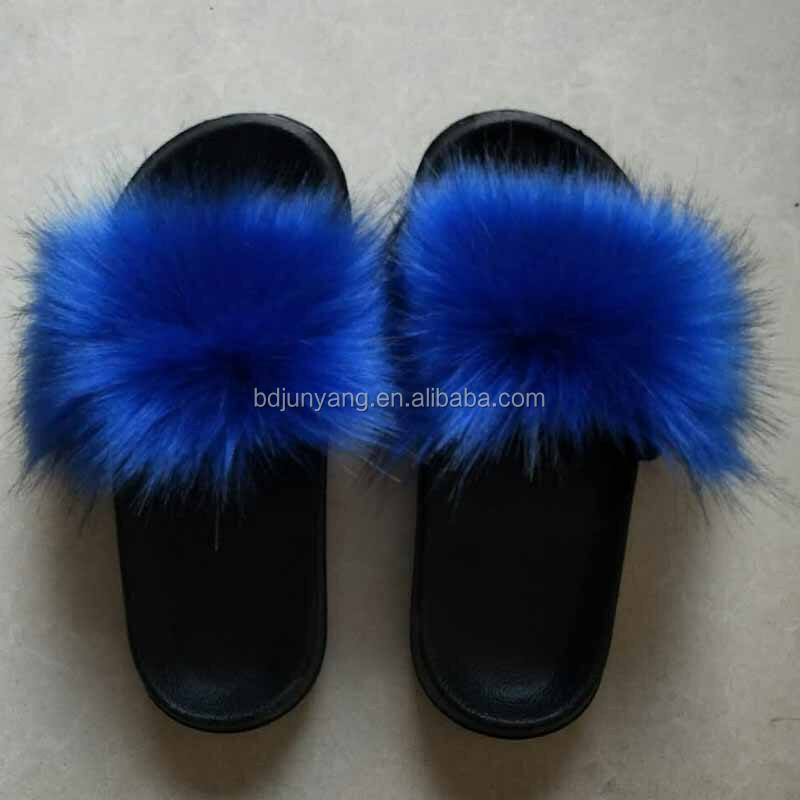 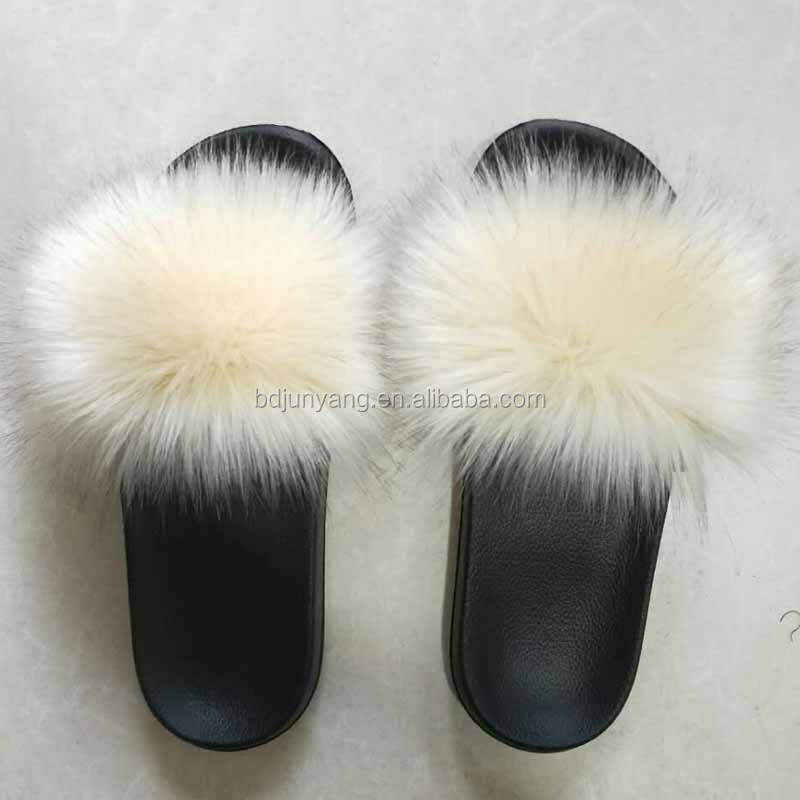 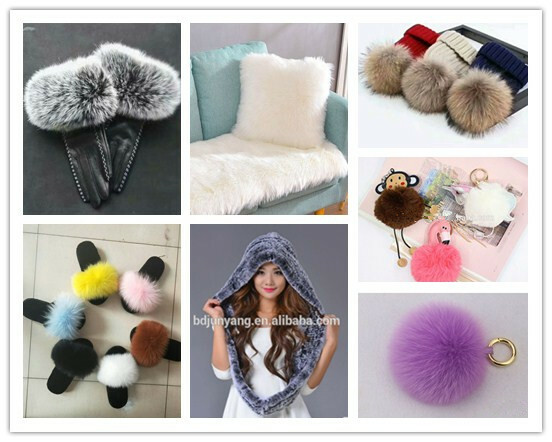 The MOQ is 5 pcs for fur slippers. 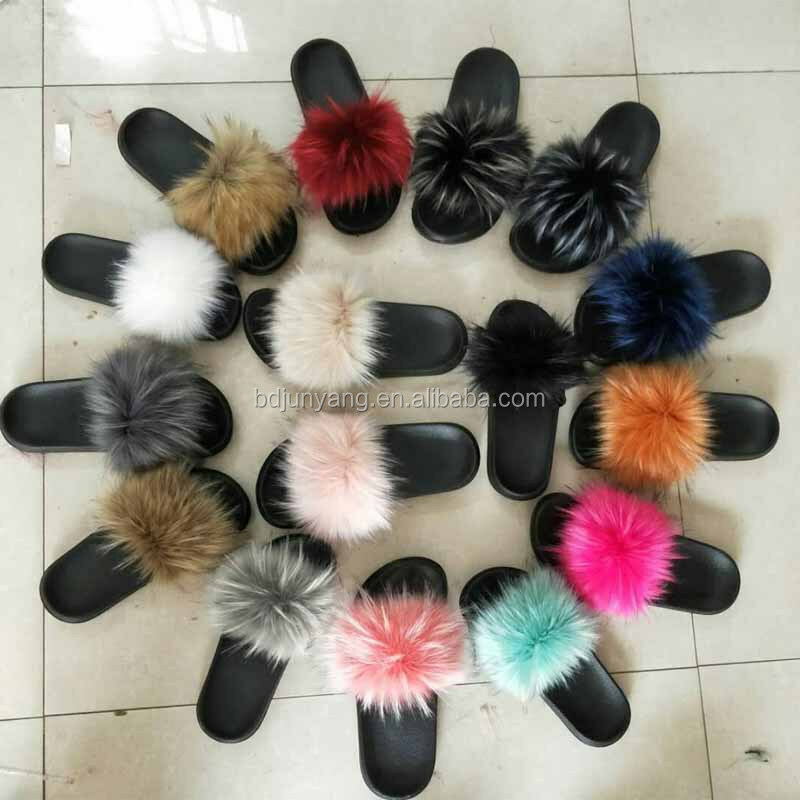 For small order , we accept paypal,Western Union,Escrow,Bank transfer. 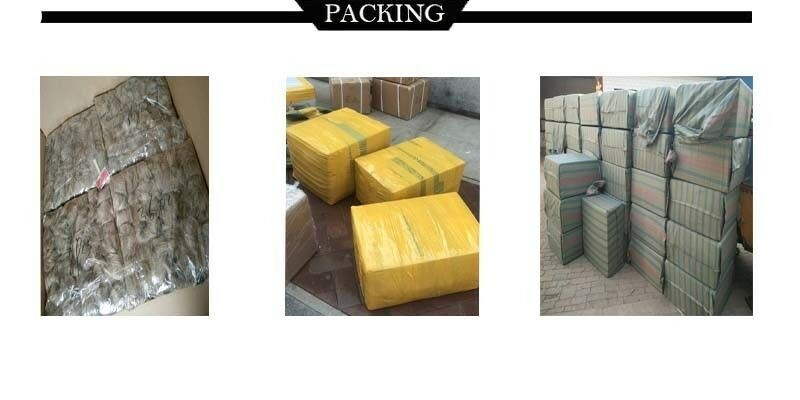 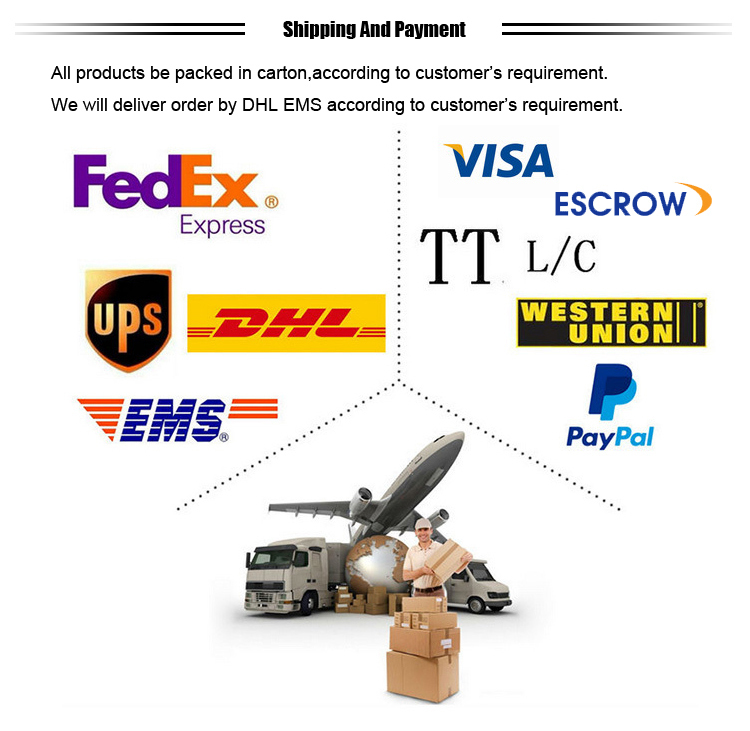 For large order, we accept Western Union,L/C,or T/T.